Malta is a very small island with a few thousand people. However, it is home to many of the best land-based and online casinos in the world. 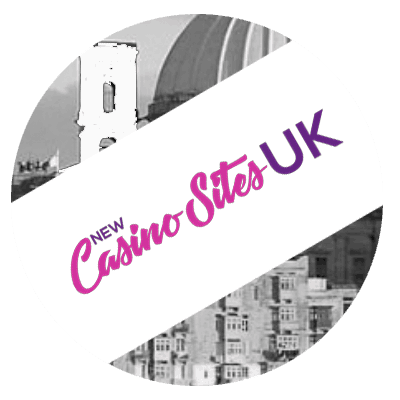 So, if you want to consider setting up an online casino in Malta, you certainly need a license. The Malta Gambling Authority (MGA) is the only body charged with that responsibility. The license does not just give you permission to set up your online casino. It also integrates several other laws that guide the activities of the licensee and that is also very important. Since 2000, they have maintained excellence. Little wonder the UKGC accepts them to help resolve issues. Hence, they accept The MGA playing a major role as dispute mediator on their behalf. So, the MGA is surely a major player in the world of online gambling. Certainly, the aims of the MGA speak a lot of quality. Hence, there is no doubt that they are out to protect the interest of players. New casino sites with different licenses are 14 Red and Hyper Casino. Type 1 license: If you want to set up an online casino then this is what you need. The type 1 license is applicable to online casinos that will feature games that use a random number generator. Type 2 license: suitable for games that are determined by events. In this case, both the operator and the player are at risk. This license is applicable to online sports betting. Type 3: This license is applicable to operators of commission-based games. Type 4: if you are planning to set up a business to business (B2B) company then the type 4 license if for you. There was a time that the MGA lagged in terms of responding to players complaints. However, they have improved. Arguably, they are one of the best in terms of resolving player complaints. Also, they have built a strong reputation over the years. Hence, if you want to set up a new online casino and wish to earn the trust of players, the MGA gives you that leverage. We always list what license new brands have in our reviews along with payment methods and game developers.